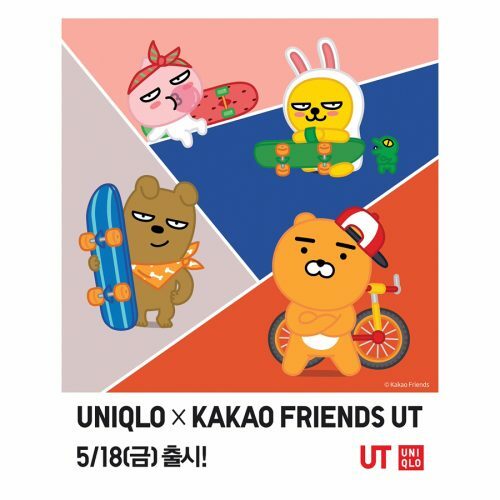 Get your wallet ready for another adorable KAKAO FRIENDS collaboration this summer, this time with everyone’s favourite basic wear label – Uniqlo! This exclusive collaboration is launched at Korea on 18th May, the summer-centric designs are perfect for our all-year warm weather. 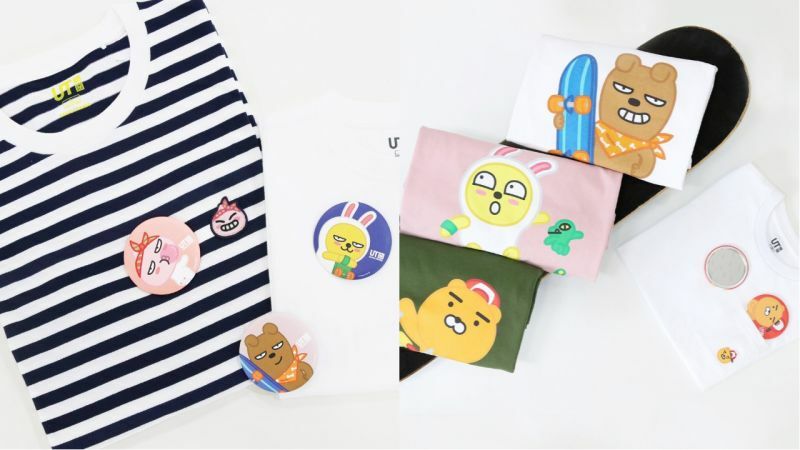 Get yourself one of those UT short sleeve graphic tees featuring popular KAKAO FRIENDS characters like Ryan and Apeach. Head to Uniqlo Korea to shop the collection. Also, remember to sign up with us to gain access to our Korea warehouse!